One of The Most, If not The Most Important Pages on this website. Give to someone who is less fortunate than yourself. 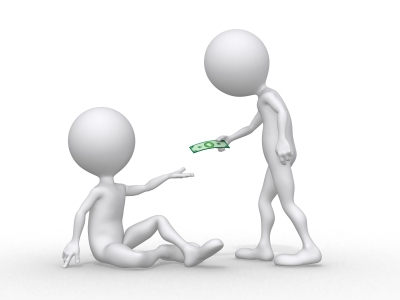 If I have helped you make any money, If at all possible, Find a way to give back. Also if you have a charity event, place, or organization you would like me to feature on this page, please leave the information in the comment section. Just know giving back is what powers the blessings to keep coming in. Have A Great Place to Give Back? Do you have a great place to give back? Share it! Also list where and the contact information, so viewers will know where to donate and who to contact.